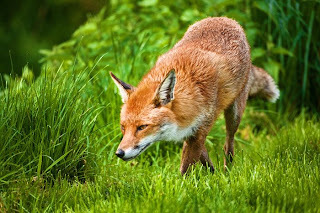 Animal Wildlife | Fox | The fox is a scavenger carnivorous dog, generally found in urban city areas in the northern Hemisphere. 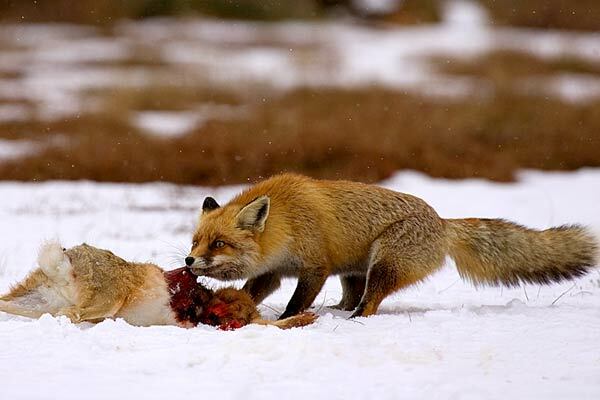 The fox is a nocturnal mammal, meaning that the fox only goes out a night to hunt for prey. 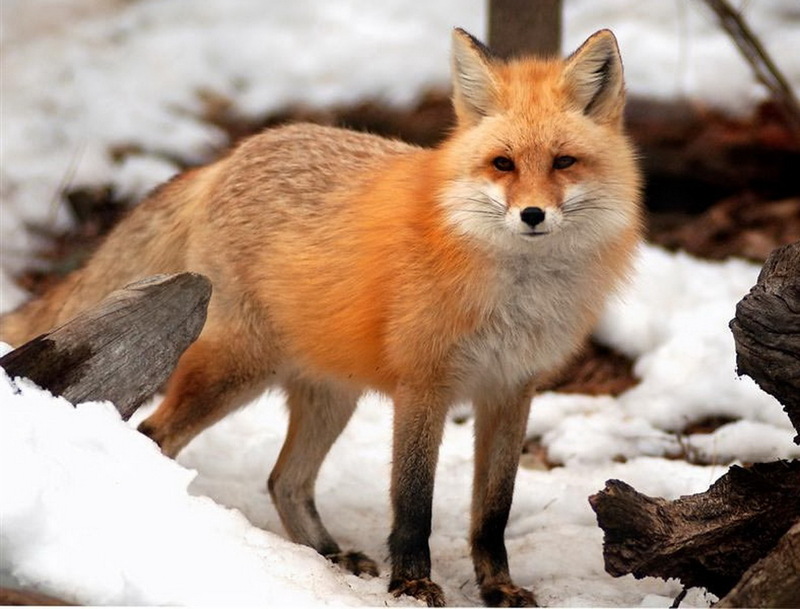 Wild foxes tend live for around 6-7 years, but some foxes have been known to be older than 13 in captivity. 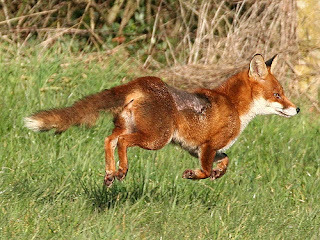 The wild fox hunts for the mouse and other small mammals and birds, but foxes appear to enjoy all species of insect. A fox is generally smaller than other members of the dog family like wolves, jackals and domestic dogs. Foxes can be a pest in the cities as foxes are often seen tearing into rubbish. There are around 12 different species of fox found around the world, which include the urban fox or red fox, the beautifully white Arctic fox, the sand fox which is a light-coloured fox found in desert regions and the tiny yet big eared fennec fox. Foxes in Europe have been the victims of fox hunting, an extremely controversial sport that involves humans on horses hunting out the fox, lead by a pack of hound dogs which would find the fox by following the scent of the fox. 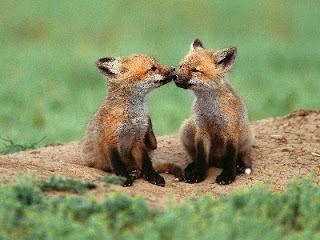 Fox hunting in this manner is now illegal, although it is still allowed if the sport only contains humans on horseback, without the use of their clever but somewhat vicious dogs. The fox is also found in the more rural areas of the Northern hemisphere, although fox numbers in the countryside are outnumbered by fox numbers in cities as due to the foxes scavenging nature, food is more readily available in the urban streets.